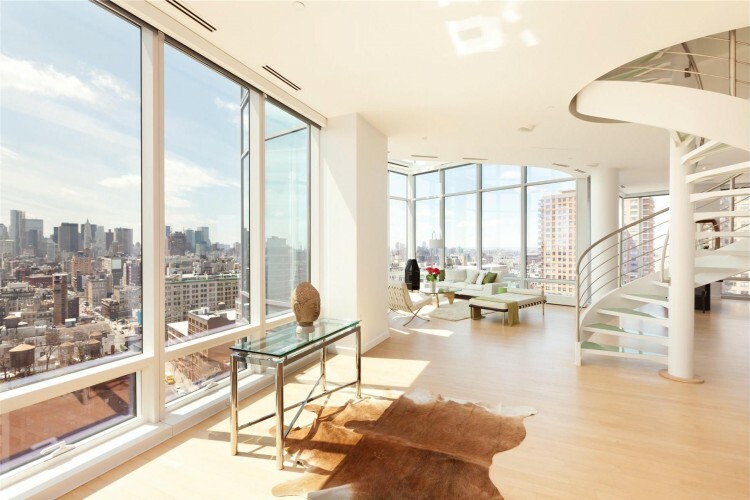 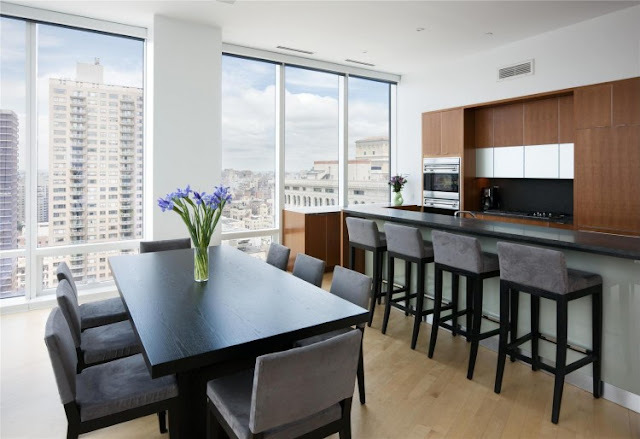 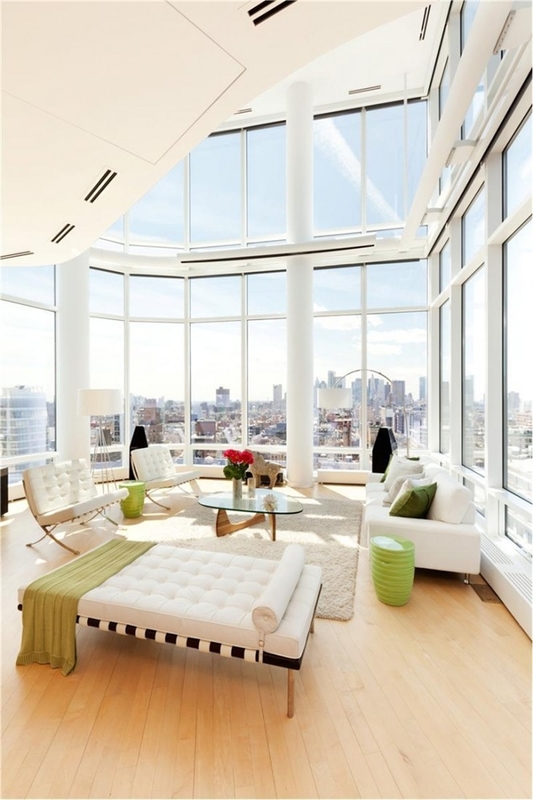 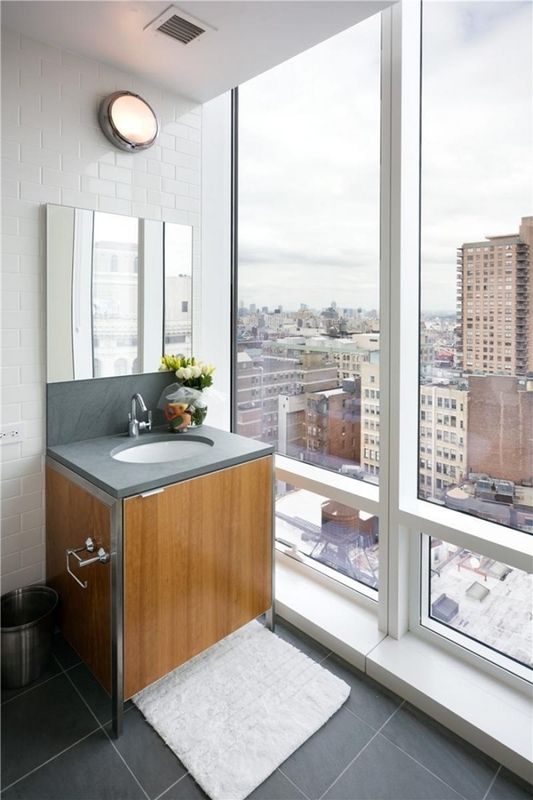 One of the most beautiful penthouses in New York City, called "Sculpture For Living" is located in Astor Place, a 21-story tower at the intersection of Lafayette Street, Astor Place and Fourth Avenue. 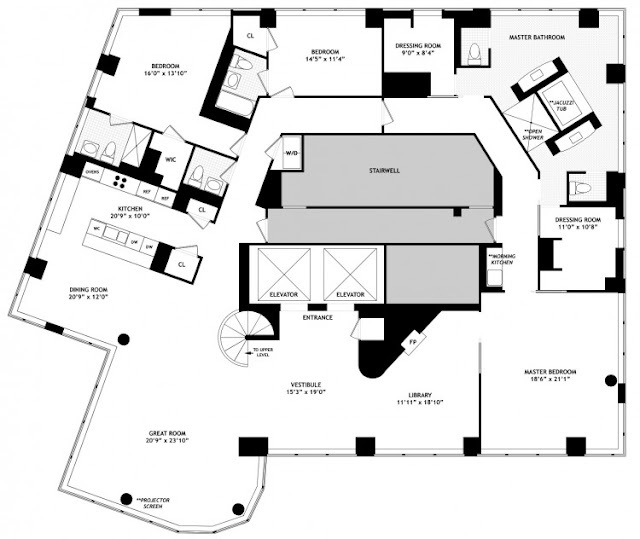 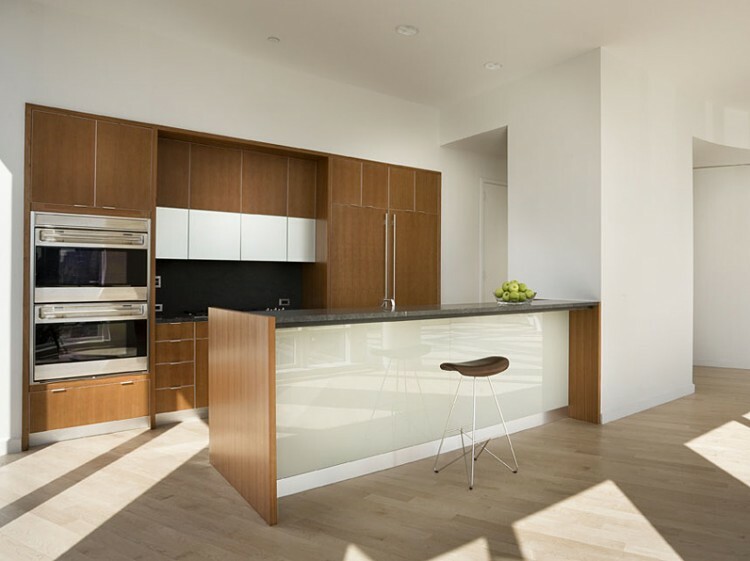 Interiors of this modern duplex are designed by Charles Gwathmey and Robert Siegel Architects. 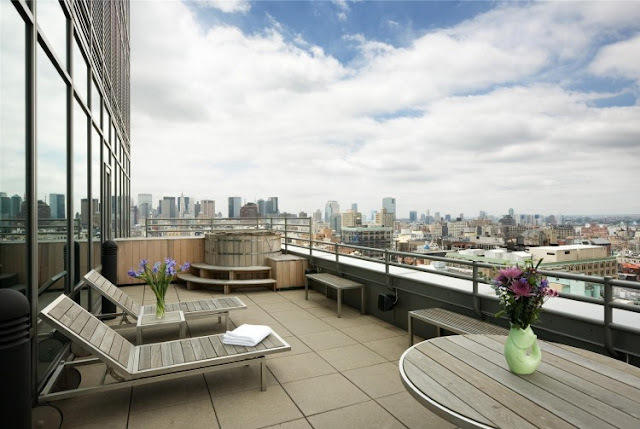 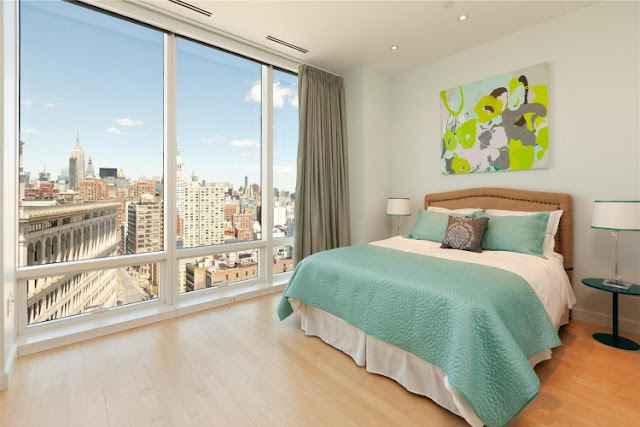 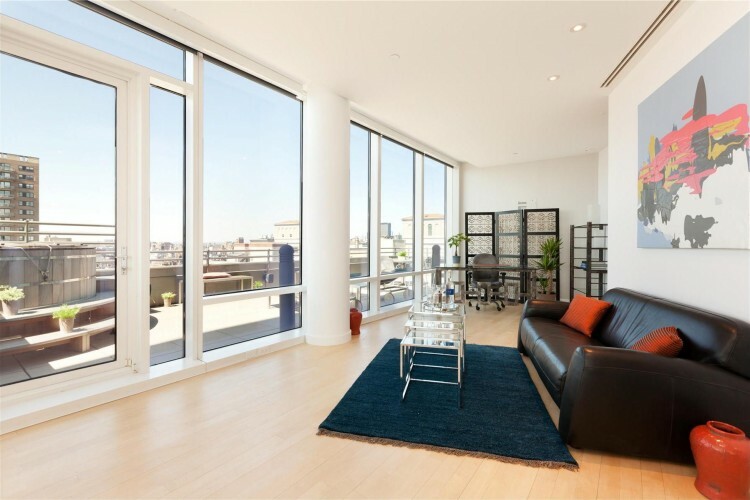 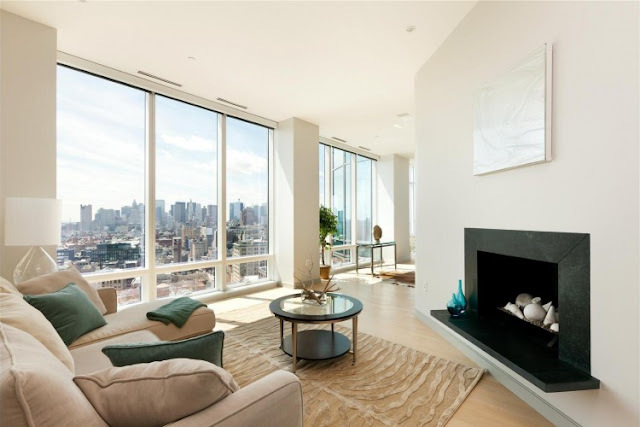 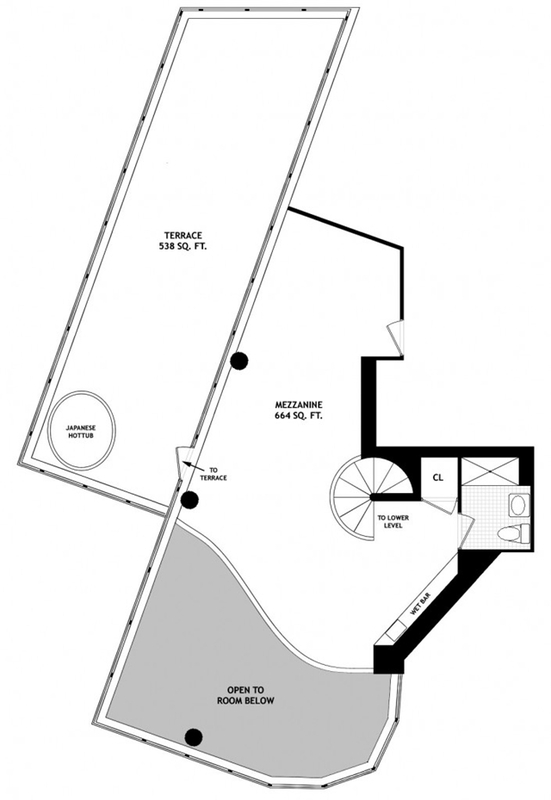 The penthouse is located on the 17th and 18th floors of the building offering three bedrooms, four and a half bathrooms, huge mezzanine and beautiful terrace on the upper floor with always amazing views of Manhattan. 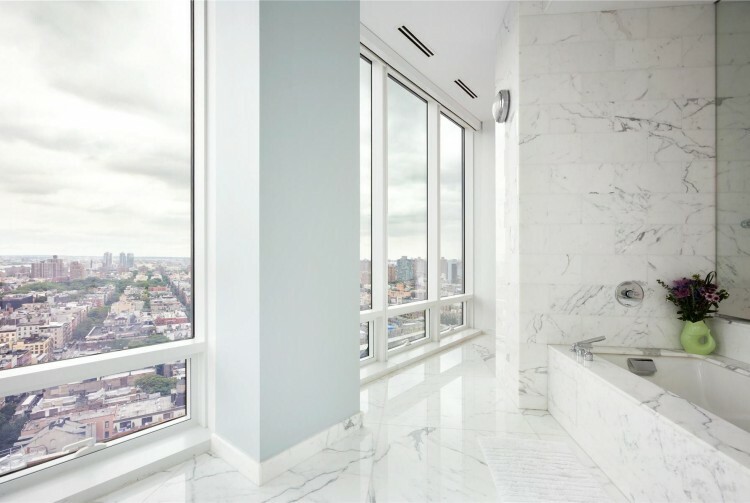 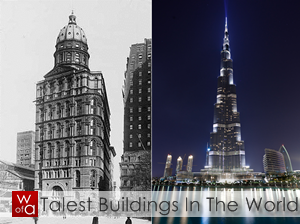 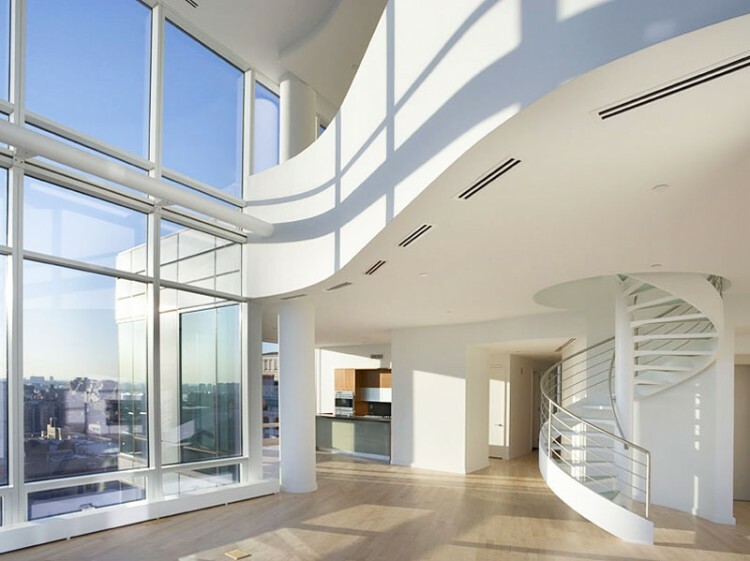 This penthouse was for sale for several years for about $14 million, until someone bought it for $10 million.